I can't recall ever being out to Boxing Day sales before. There are usually too many people fighting over subpar sales. However, this year, I was at home and my mum suggested we go window shopping on Christmas Eve. I saw the Benefit sets on sale at Myer and had a good think about whether or not I wanted to purchase one over Christmas. I decided I did want to buy something (I love Dandelion) and went shopping on Boxing Day. I'm so glad I didn't go to the shops in the city as I'm sure it would have been a bloodbath. My dad dropped my mum and I off at the shopping centre at 9am. Even though the shops opened at 8am, there still weren't that many people when we arrived. 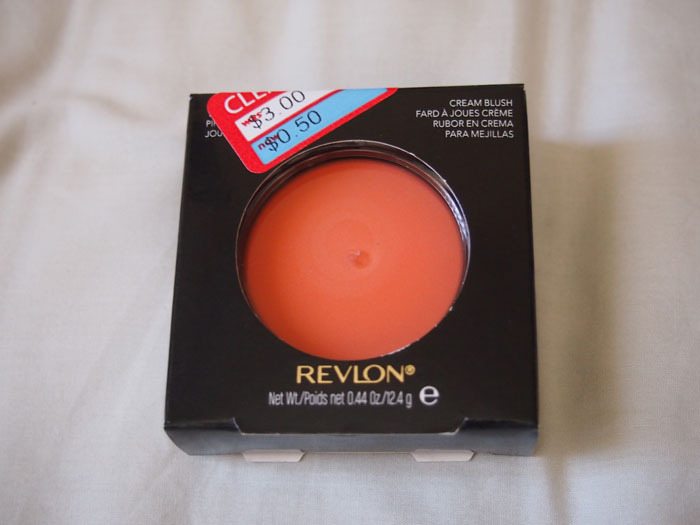 I ended up picking up Pinky Galore, a Benefit Christmas set and a deeply discounted Revlon Cream Blush. As you can see, there is a sticker that says the set is $79 with a $140 value. I purchased the set at $55 (30% discount). Still cut that I missed out on the Leap Year $29 sale at Benefit, but this set fills that empty hole in my heart as I finally get to try Benetint! I rationalised this set as $20 for a full sized item, and $7.50 for each mini item. Still expensive, but easier for me to swallow. How cool is the packaging? 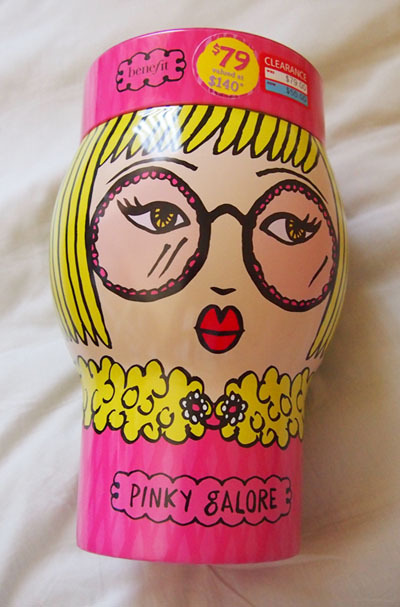 I don't find the tin cute, but I think it is nice and sturdy. Not sure what I'm going to do with it, but I purchased it for the products inside! I'm most excited about the blush and Benetint. 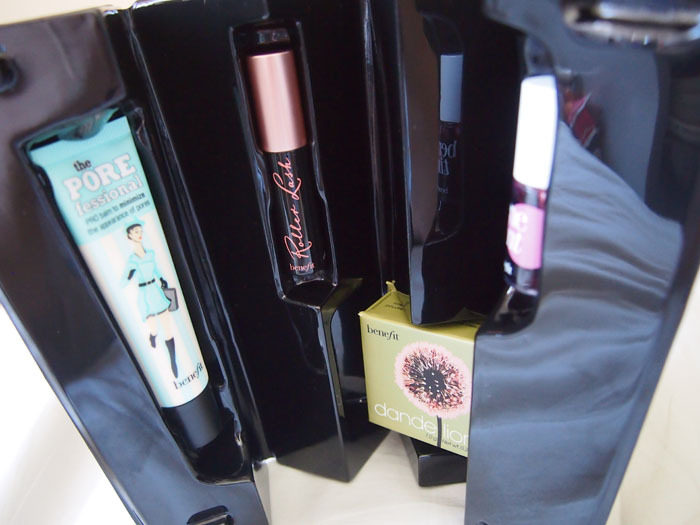 I think I'll use Roller Lash next as it can be used up quickly and then move back to my Japanese mascaras. I'm very ehhh about the primer and am considering selling it for a cheap price. For now, everything is unopened but I look forward to using these products in 2017! 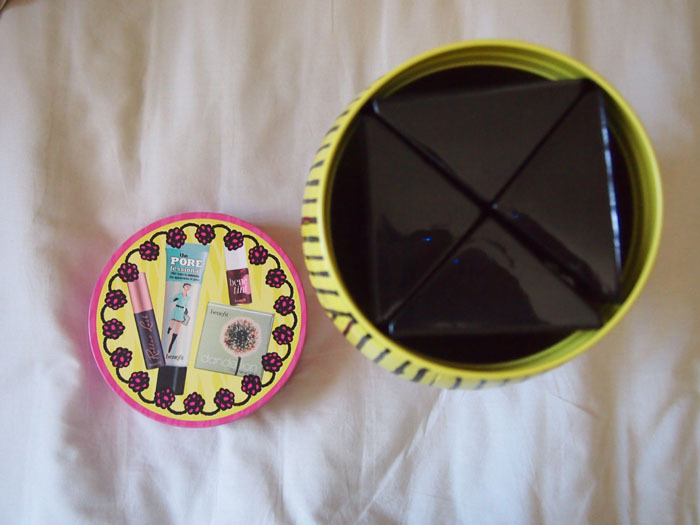 The Benefit kit that started my love for Benefit stuff. 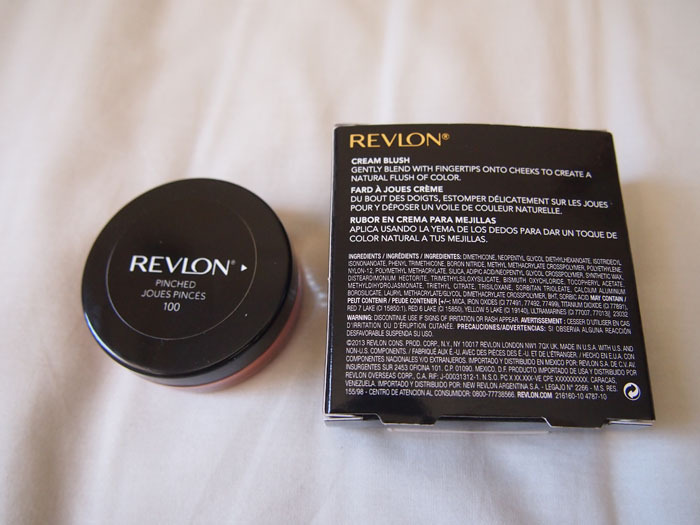 The second thing I purchased was a Revlon Cream Blush in Pinched. 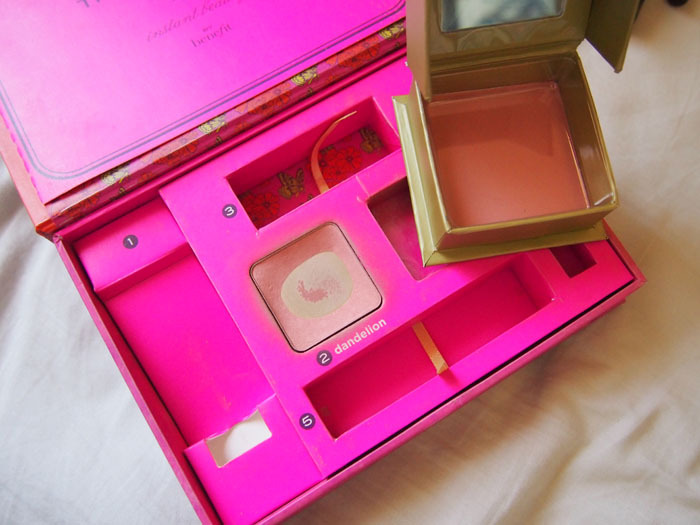 It is a soft peachy colour and very beautiful. I considered getting the purply pink colour in Flushed, but decided against it. 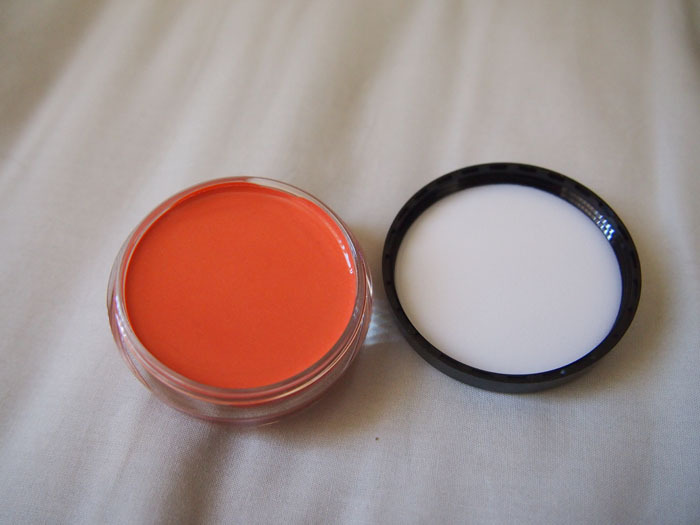 These blushes usually retails for $24.95 so 50c is a steal! My mum oohhh and ahhhed over a Revlon concealer and powder kit that was $50 with a value of $116. It was discounted to 50c and she still didn't know whether or not to purchase it so I grabbed it and bought it for her. I asked the counter manager why it was so cheap. She just shrugged and said it was Boxing Day. 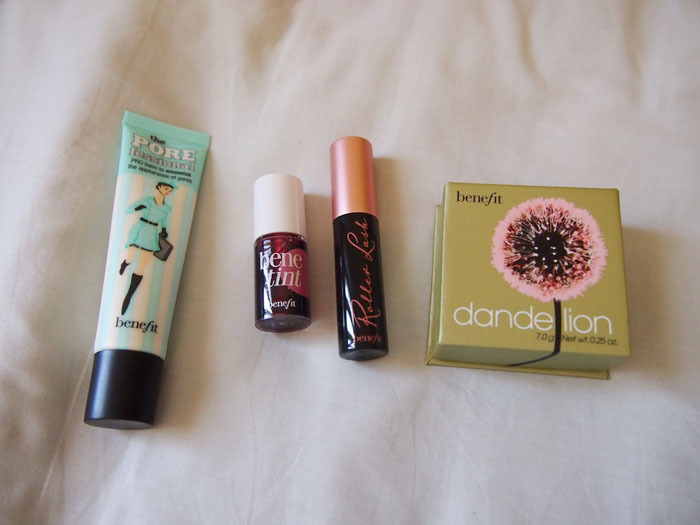 All in all, it was a successful day for makeup purchases. I may consider going back this Christmas.